The 21st ISS is an invaluable opportunity for your organization to show, promote and spread your latest products and services. By being an exhibitor in this symposium you will meet prospective clients and important people in related industries from around the world at one place and time. 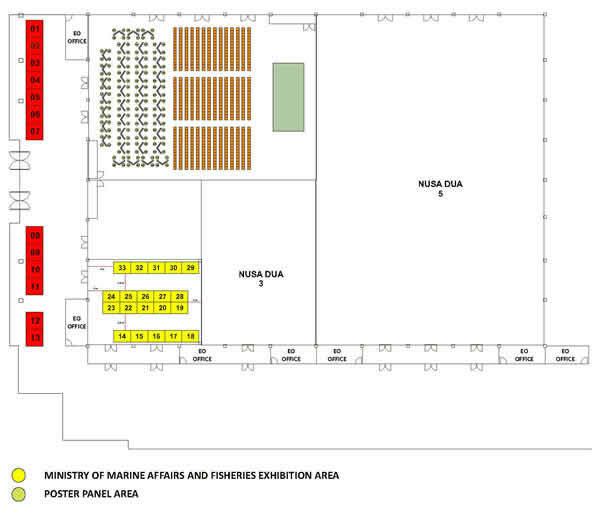 The Exhibition will take place at Bali Nusa Dua Convention Center.